Facebook, Instagram, Netflix and Yahoo have leveraged ReactJS to build pixel-perfect applications, Hire ReactJS developers from us to join the league and create dynamic user interfaces. 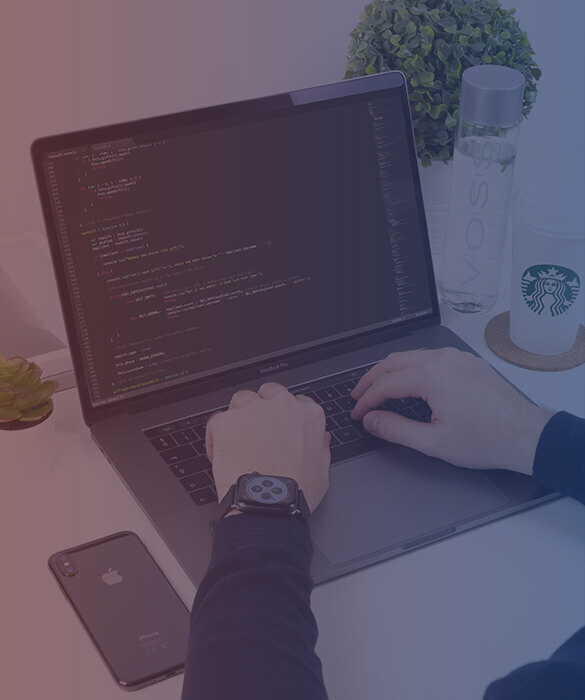 Our adroit ReactJS developers make sure to leverage the advantages of ReactJS technology to build the bespoke robust frontend for better end user experience. Hire React JS developers to customize your existing web applications according to your niche business needs. We hold a pool of skillful experts who have vast experience in developing top-notch web apps from small-scale businesses to large enterprises. Our offshore ReactJS programmers make use of super-fast JS framework to deliver quick deployment of ReactJS apps. We are following a standard code of practice to create the best suited enterprise-oriented ReactJS application. QuickBeyond has excelled in building high-octane applications to fulfill your varied business objectives. With proven skills in React, we are pioneers in building astonishing client-side experiences. With more than half of the decade of acumen in this domain, we help clients around the world to build desired interfaces in an easy manner. Our dedicated ReactJS developers follow Agile methodology and use highly professional approaches and standards to deliver most credible solutions on time. 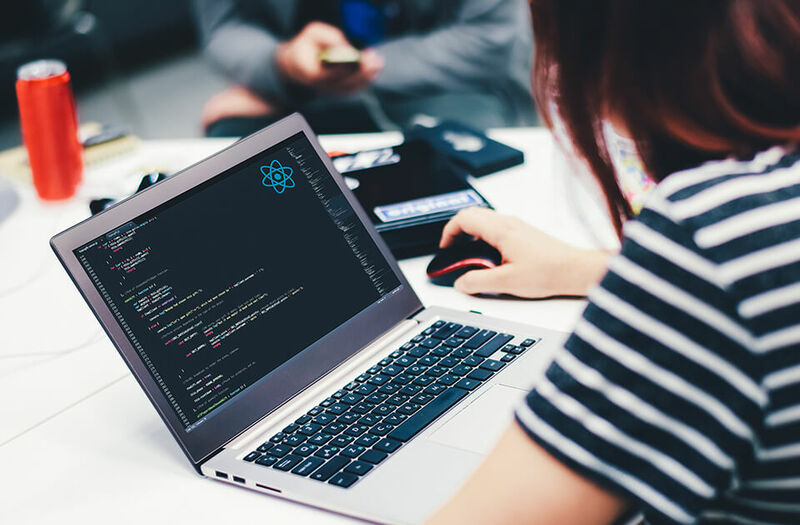 Quick Beyond is one of the pioneer ReactJS development company in the domain of IT as we are globally renowned for offering most prudent and high-octane React development solutions. We are appreciated as the early adopters and now the skilled experts of this latest, greatest and widely adopted technology of this decade. We hold a pool of highly skilled ReactJS developers, who collectively have in-depth knowledge and extensive experience of delivering more than 65+ web applications. Quick Beyond has catered to the development needs of all sizes, whether you are an exciting start-up, an independent consultant, an enterprise or a company itself, we have got you covered. Quick Beyond is widely known for offering seamless and consistent ReactJS development services. Hire ReactJS developers to escalate the experience of your end users. Hire React programmers from us on an hourly/weekly/monthly basis. Fill up the form, put forward your requirement and leverage the expertise of the right professionals efficiently.